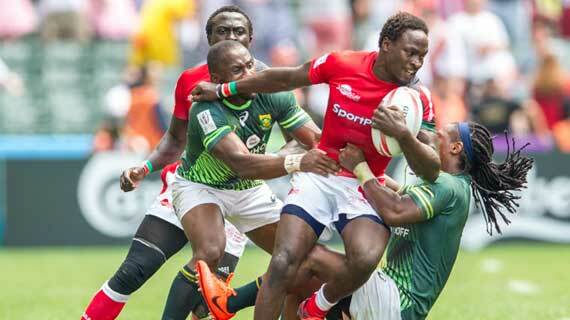 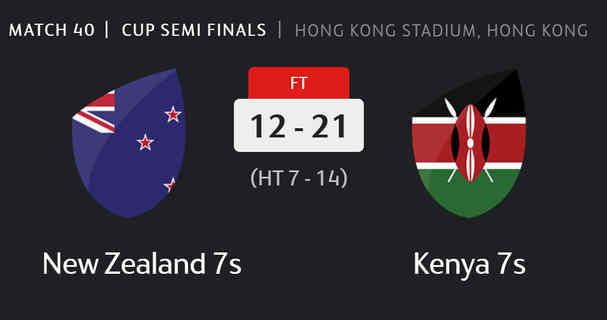 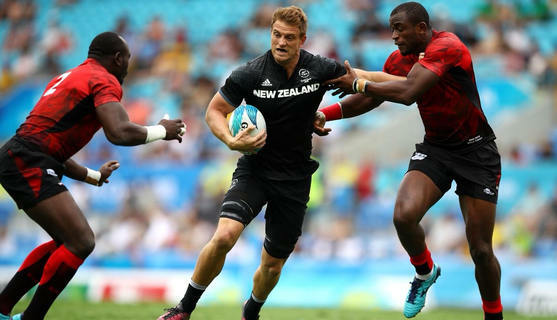 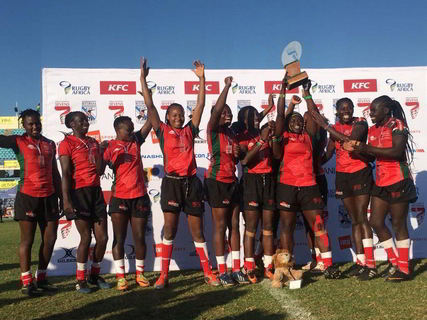 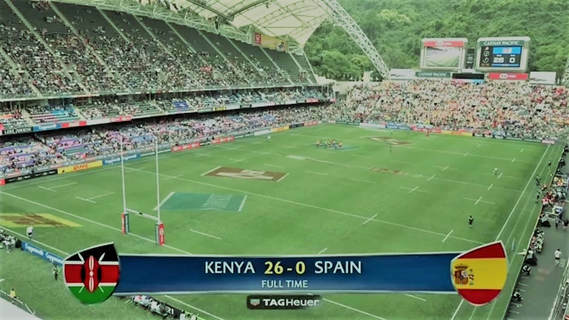 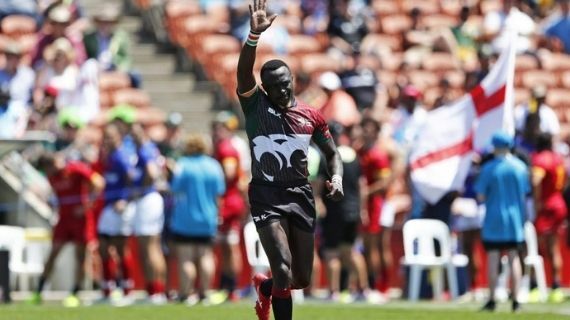 After two days of mixed results, Kenya left Singapore Sevens with 10 points that pushed them a positon up in the HSBC Sevens World Standings. 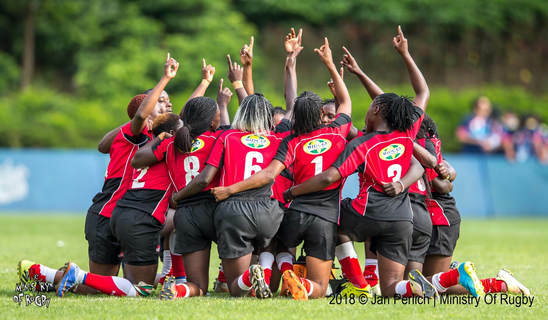 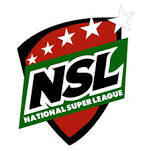 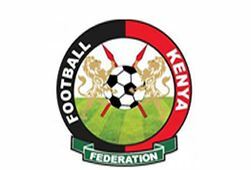 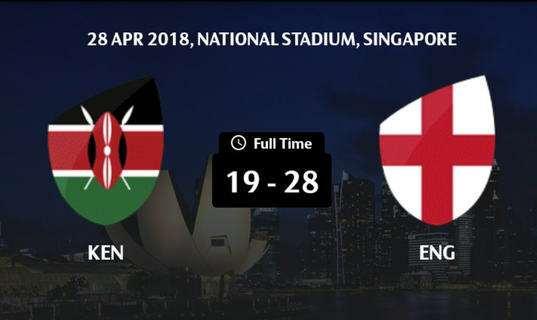 Singapore’s National stadium was the theater for Kenya’s maiden Main Cup trophy on April 17, 2016 after Shujaa beat 30-7 Fiji in the final. 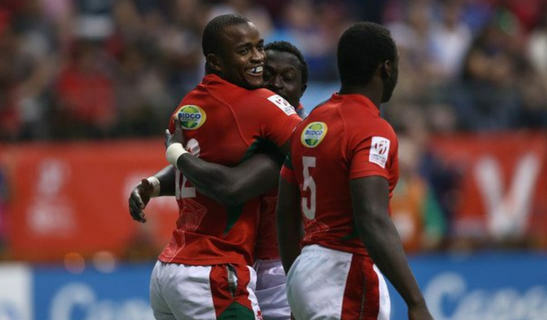 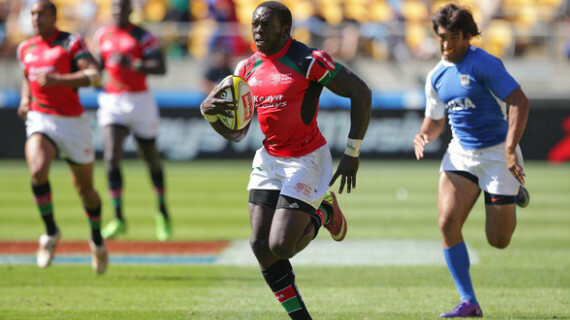 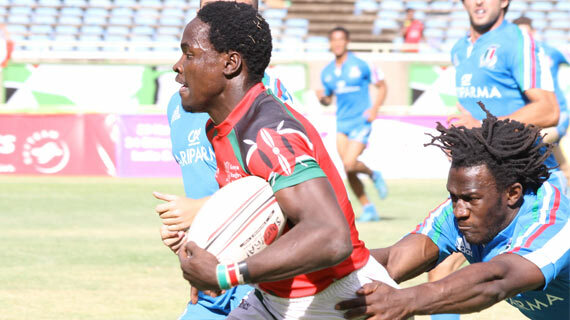 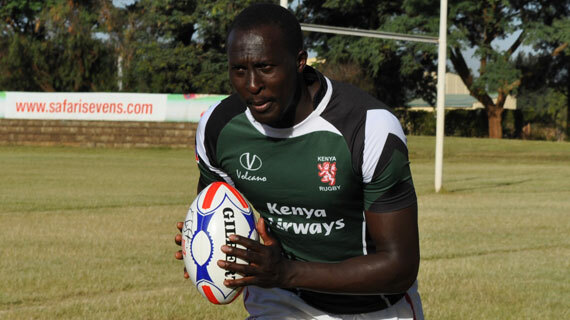 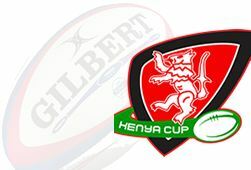 Kenya Sevens are through to the Singapore Sevens Cup quarterfinals after a 33-14 win over USA at the National Stadium in Singapore on Saturday.